Now that you have a great product, a marvelous sales letter and are set up to receive credit card payments you need visitors. After all, if no one knows about your product then they can’t buy it, right? 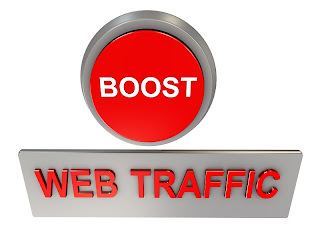 Free ways of producing traffic to your site. The great news is that there are many free and paid advertising methods that you can use. For the purpose of this workshop, we’ll only discuss free advertising methods. 5. Join an affiliate program or set up one. 9. Join discussion groups in your area and demonstrate your expertise. We will go over them in subsequent lessons. Today submit your site to search engines. Being found in search engines is very important because people typically utilize various sources to find the product or service they are most interested in. The great news is that you don’t have to pay to be found in search engines. There are several other search engines like startpage.com, Ask.com which will be addressed in article below. Therefore, it is paramount that you submit your site to the larger search engine first and then proceed with the others. For example, Adlandpro receives approximately 600 visitors a day from numerous search engines and 20,000-30,000 direct visitors but we still know the importance of these search engine referrals. Search engines logic is not a straightforward one. 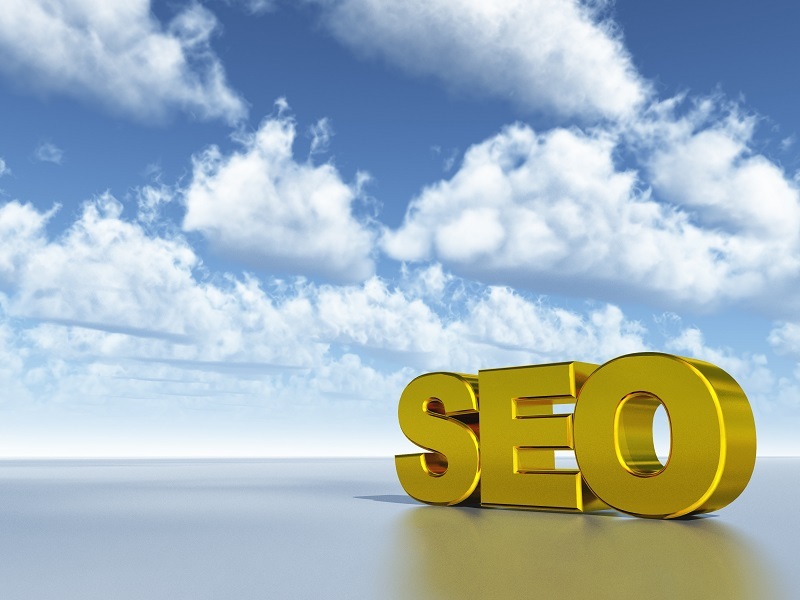 Although you can be found in search engines, you might never receive a single click from them. This is because you might have a low search engine ranking. For instance, if you’re found as one of the top 10,000 sites for a keyword, you likely won’t be displayed on the first 3-4 pages of the search results and customers typically don’t search past the first 3-4 pages. This is why you should consider optimizing your site. SEO is Search Engine Optimization and there is an entire industry dedicated to this concept. SEO Companies are very familiar with search engines and algorithms and they ensure that your site is found in search engines for specific terms near the top of the first page. In order to accomplish this, they cleverly reverse engineer ranking algorithms which search engines utilize to determine the relevancy of keywords. Unfortunately their efforts are short-lived. Some less scrupulous SEO businesses, utilize tricks to fool search engines into thinking that site is specifically geared for one thing when it isn’t. However, I’ve learned that you shouldn’t use tricky SEO tactics as these can get your site banned. The best way to get traffic to your site is to optimize it, be honest and provide quality content which appeals to humans. Refer to section on Site Design for specifics in regards to SEO. Submit your site manually to two biggest search engines. Access this link to Submit your site to Bing. Read article below on importance of other smaller search engines. Of course, we all know that there really are hundreds of search engines and directories available to us, and we know that some of the smaller search engines serve a very tight niche of users. Honestly, I can understand why there is a lot of press on Google, because after all, granddaddy Google is the biggest of the big. We know that millions of people use Google daily for their search activities, and we know that our websites receive a lot of traffic from Google. Niche content search engines can be a very powerful force in your marketing arsenal. For example, suppose you have a website dedicated to helping sell real estate. Does it make better sense to list a house for sale in Google or in one of the many real estate search engines? Let's face facts. When we look for tightly focused content such as real estate listings, we generally seek out a search engine that will serve our search the best. When searching for a new home, an individual may begin his or her search at Google to find the real estate search engines, but once the niche search engine has been found, there is no need or desire to return to granddaddy Google. The real estate search engine will allow the individual to search through cities and neighborhoods, prices, features and pictures, to find just the house they feel might strike their fancy. The perception of pay-per-click pricing at the Big Three is that the little guy can afford to advertise with them. But with every Internet marketer on the web trying to compete for Big Three search traffic, their five cents per-click easily increases to sixty cents per-click, and in some industries, it can climb to five or fifty dollars per- click. The pay-per-click "auction mentality" really kicks into hyper-overdrive in some industries. And the Big Three eat it up, as do their stockholders. Each day, they dance their way to the bank with your money in tow. The smaller niche search engines may not serve as much traffic, but they definitely allow you to reach more people for the same money. You can reach people who are more inclined to buy your goods and services, because they were searching on a niche website, and you can get their traffic for a lot less money than it would cost you to get the same prospect from any of the Big Three search engines. Blog-Search.com carries a PR6. Search66.com carries a PR6. GoArticles.com carries a PR6. SearchWarp.com carries a PR5. SitesOnDisplay.com carries a PR5. SearchRamp.com carries a PR5. MixCat.com carries a PR5. TorontoMalls.com carries a PR5. OutdoorHits.com carries a PR4. FindYourForum.com carries a PR4. As you are already aware, the PageRank of a website that is pointing to your website plays a role in determining the value of your own website in the Google PageRank calculations, thereby increasing your chances of gaining ground in the Google SERP's (Search Engine Result Pages). Targeted directories pass their PageRank value to the websites that list with them, which is great for your website. Additionally, getting placed into these directories is often cheaper and easier to accomplish, than with any other method of linking for the purposes of increasing PageRank. Yahoo, Bing, ExactSeek.com, and many others are making changes, improving their results, and trying to position themselves to compete toe-to-toe with Google or to compete for searchers not happy with Google's search product (yes, there are actually people out there who do not like to use Google). These non-Google engines are currently serving millions of additional searches a day or month. The Big Three: Google, Yahoo and Bing only served 75% of the Internet's search traffic in Aug 2012 http://searchenginewatch.com/reports/article.php/3099931). These percentages are based on a rough estimation of just over 173 billion searches per month. If your search engine marketing activities are focused only on the Big Three, or even worse, only on granddaddy Google, you are throwing away anywhere from 20% to 35% of your potential customer base! I have just outlined four reasons why the smaller search engines and niche directories should matter to those of us who market our goods and services on the Internet. I have also given you a starting point for locating these excellent search websites. Sure, it might take a little bit more time to get listed in these smaller resources, but if you calculate how much time you spend developing your positioning in the Big Three, then it really is not that much of a time investment after all. The smaller directories can help us to improve our Google PageRank. They can help us to get more mileage from our advertising dollars than what we can get from the Big Three. They allow us to tap into additional sources of targeted traffic with a real potential for increasing our sales and profits. About The Author Bill Platt is the owner of thePhantomWriters.com Article Distribution Service. He has been ghost writing for clients since 1999, and he has been distributing client articles since 2001. Bill regularly maintains his database of submission resources, and he applies the human touch to every article distribution. By reviewing every article and manually selecting where it will be distributed, publishers and webmasters trust that he will send only the most appropriate articles to them. In addition you can check out this fine slide show which will show you all resources needed to get you high traffic to your website these days. Orlando Local SEO | "What Is SEO / Search Engine Optimization?"